From the manufacturer Absolutely Stunning. 100% Metal. 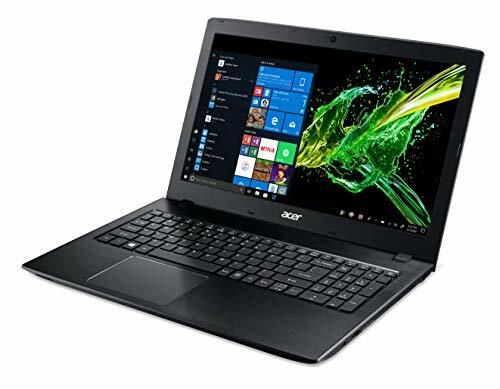 The Acer Chromebook 14 is a powerful rock star with its stylish metal chassis and immersive Full HD IPS display that delivers an epic mobile experience that s unrivaled by other Chromebooks on the big stage. 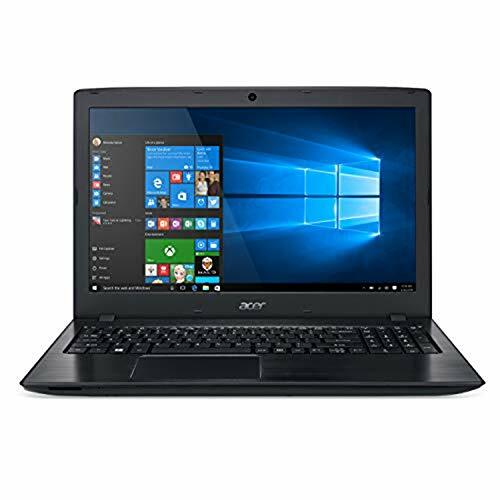 The incredibly fast wireless connection and amazing battery life give you all day to run your favorite Google apps or access your photos, videos, music and documents. 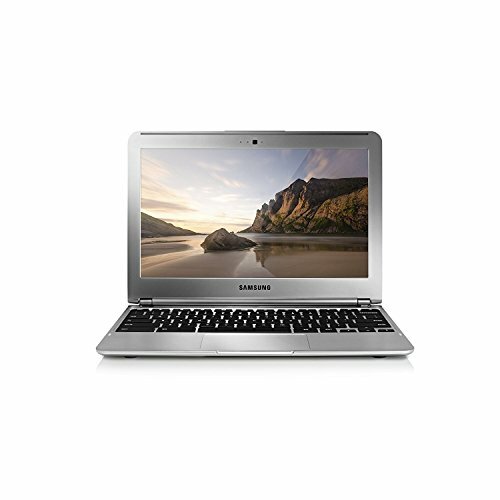 The fast and smart Chromebook 14 delivers amazing value that s worthy of endless encores. 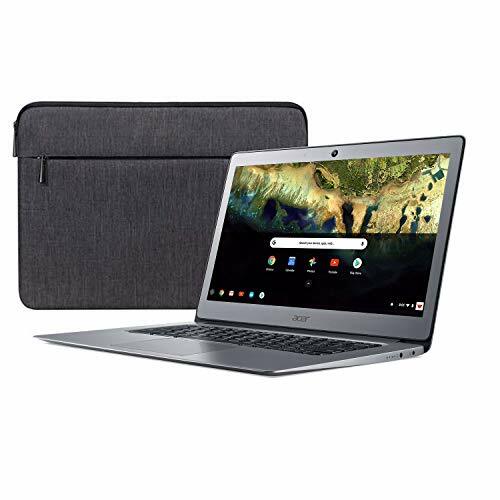 Features Stylish Design & 100% Metal The 100% aluminum chassis with symmetric, perfect rounded-corners and classic hairline-brush finish give this Chromebook a calm, friendly, and firm impression. 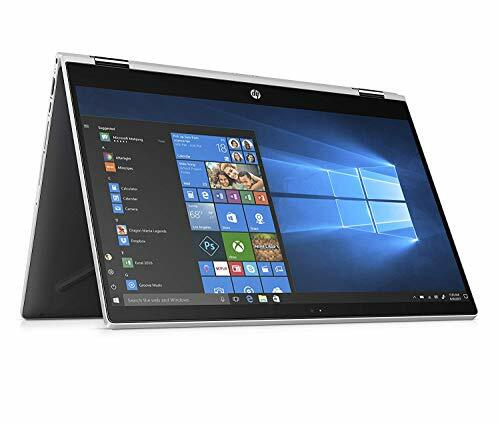 Full HD Experience The 14" Full HD IPS display boasts 41% more pixels than an HD display making photos, videos, games and presentations vivid and text sharp and legible. Stylish Design The Chromebook 14 ultra-thin frame makes it easy to slip into a purse, backpack or brief case and travel along with you. Features Faster Wireless Enjoy up to 3 times faster wireless than before with dual-band MIMO technology 802.11ac technology. Stream, download and share to your heart s content. Better Hangouts The built-in webcam supports High Dynamic Range (HDR) imagining, which will make your Google Hangouts more dynamic, especially for the people that you re talking to. They ll see you, or whatever you re sharing, in greater clarity and detail. Doesn t Get Tired 'All day?' Could mean a lot of things depending on who you talk to. We figure with up to 12 hours of battery operation, you ll agree, whatever you call a day, we ve got you covered. 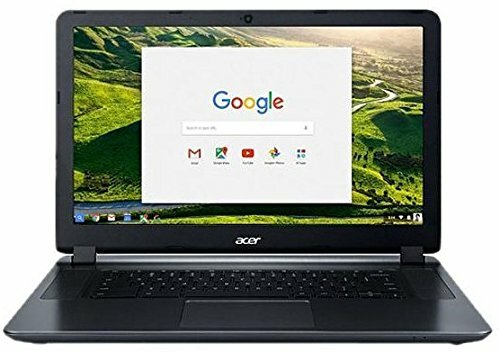 Acer Chromebook 14 CB3-431-C9W7 comes with these high level specs: Intel Celeron N3160 Quad-Core Processor 1. 6GHz with Intel Burst Technology up to 2. 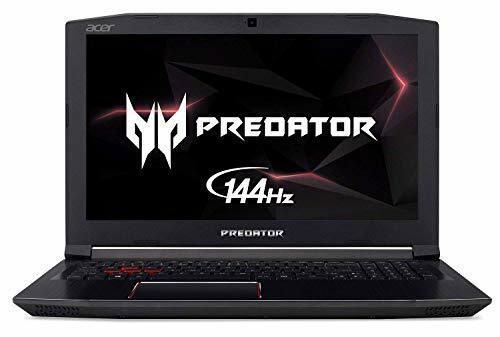 24GHz, Google Chrome Operating System, 14" Full HD Widescreen IPS LED-backlit Display, Intel HD Graphics, 4GB LPDDR3 SDRAM Memory, 16GB eMMC, 802. 11ac Wi-Fi featuring MIMO technology (Dual-Band 2. 4GHz and 5GHz), Bluetooth 4. 2, HD Webcam (1280 x 720), supports High Dynamic Range (HDR), 2 - USB 3. 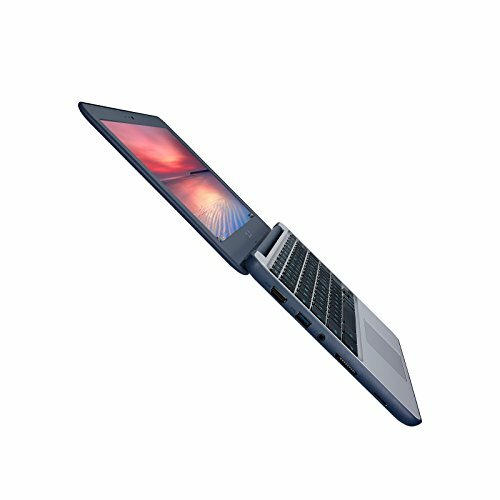 0 Ports, 1 - HDMI port with HDCP Support, 3-cell Li-polymer Battery Pack (3950 mAh), Up to 12-hours Battery Life, Protective Sleeve, 3. 42 lbs. | 1. 55 kg (system unit only) (NX. GC7AA. 003). 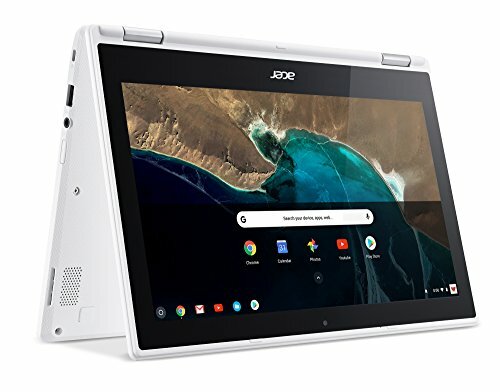 Faster, simpler, and more secure, the Lenovo Chromebook C330 brings the latest Chromebook features to you in a sleek, stylish, and durable Blizzard White convertible design. 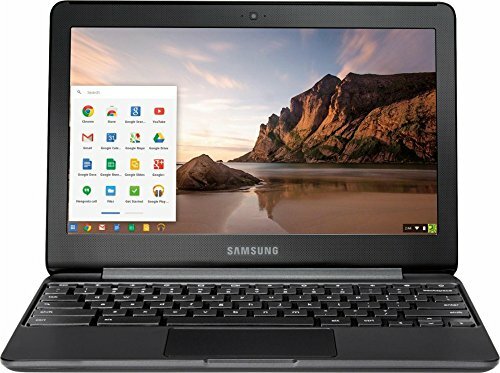 Offering the latest multimedia in high-definition, this convertible Chromebook features a 10-point touchscreen IPS display for easy viewing in tent, tablet, stand, or laptop mode. Never slowing down and always up to date, the Lenovo Chromebook C330 offers the latest in digital security while delivering perfect day-to-day performance via powerful processing with integrated graphics, eMMC storage, and DDR3 memory all with up to 10 hours of battery life. The improved 802.11 ac 2x2 Wi-Fi antenna delivers a stronger, more reliable Internet connection than before and with up to 12 hours and 30 minutes of battery life, you'll enjoy enhanced streaming, fast downloads, and smooth web surfing all day. 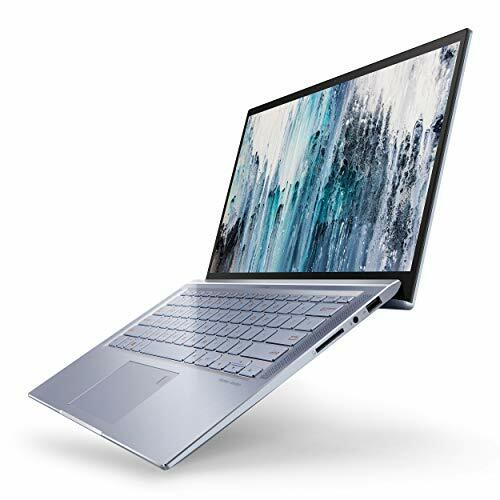 Windows 10 Home in S mode and Office 365 Personal included: Experience the most secure Windows ever built, streamlined for security and superb performance. Add in full access to Microsoft Excel, Word, PowerPoint, OneNote, Access, and 60 Skype minutes per month for one year, plus 1TB OneDrive cloud storage for one year for improved productivity. 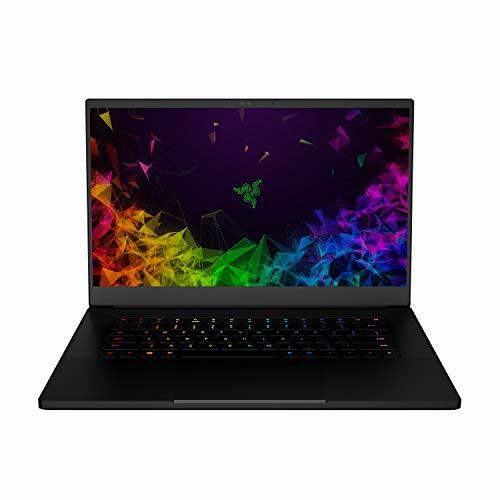 Portable, stylish design: With its thin, lightweight, and colorful design, this laptop looks good anywhere. Get the essential productivity you want, without slowing down. 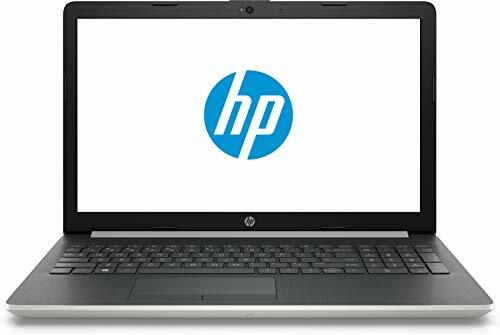 This nimble laptop lets you easily shift from homework workhorse to marathoning your favorite shows. 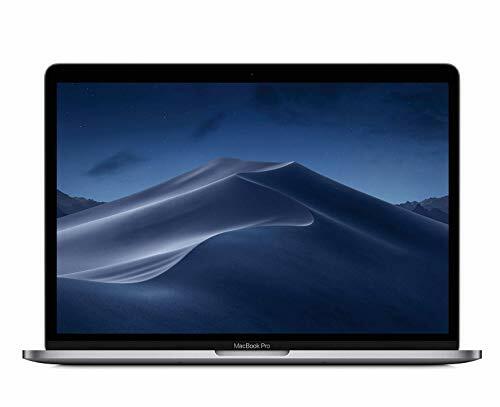 MacBook Pro has an eighth-generation Intel Quad-Core processor with compute speeds up to twice as fast. A brilliant and colorful Retina Display featuring true Tone technology for a more true-to-life viewing experience. Latest Apple-designed keyboard. And the versatile touch Bar for more ways to be productive. It's Apple most powerful 13-inch notebook. Pushed even further. 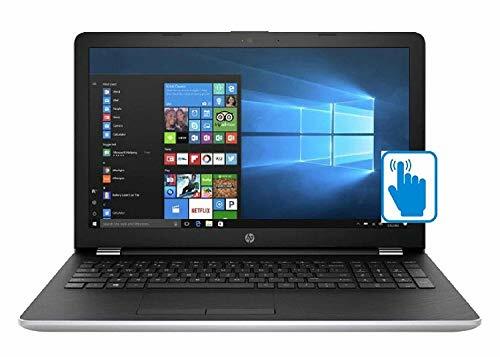 Capacity: 1 Tb | Processor: i3 (Gen 8) | Memory: 4Gb (DDR4) | Network: Wifi, Bluetooth, LAN | Keyboard: US, Backlit | Display: 15.6" Full HD Touchscreen | Stylus: Included | Laptop Style: 2-in-1 X360 | Operating System: Windows 10 Home With the latest technology and an ultra thin and light design, this powerful PC is the one device for everything you're into. Work. Write. Play. Naturally. A durable 360-degree geared hinge gets you in the perfect position to work, write, watch, and play. Easily convert to tablet for note- taking and drawing that feels as natural as pen on paper with HP Digital Pen included. 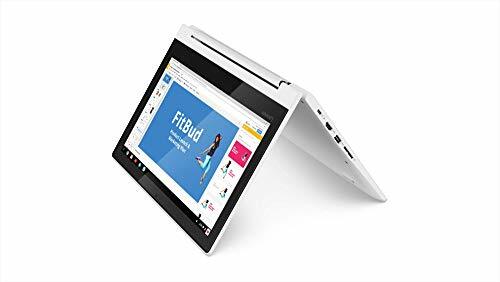 Sleek and slender: A narrow bezel design allows a 15-inch diagonal screen to fit in a 14-inch chassis for a small footprint everywhere you go. A truly powerful audio experience: Dual HP speakers, HP Audio Boost, and tuning by B&O; PLAY deliver a rich, authentic audio experience. The 15.6 Display and 1366 x 768 resolution LCD HD will have you captivated. 11.6" Display> typical 1366 x 768 HD resolution. Energy-efficient LED backlight. weighs 2.18 lbs. 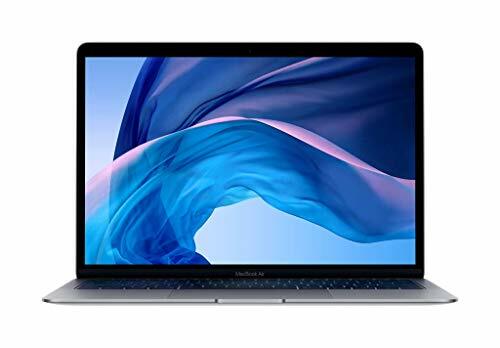 And measures 0.7" Thinner> Ultra Thin and ultralight for maximum portability, featuring a smaller screen size and omitting the DVD/CD drive to achieve the compact form factor. 2-Cell Lithium-Polymer battery. 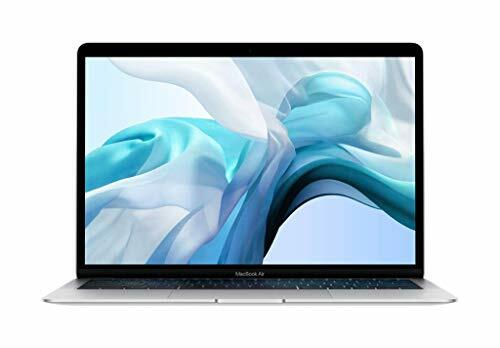 Available in silver, Space Gray, and gold, The new thinner and lighter MacBook Air features a stunning Retina Display, touch ID, The latest Apple-designed keyboard, and a force touch trackpad all housed in an iconic wedge design Made from 100 percent recycled aluminum. And with all-day battery life, MacBook Air is your perfectly portable, do-it-all notebook. Creativity. Style. Innovation. These are the qualities that define the elegant new ZenBook 14. Everything in this super-compact masterpiece is designed to give you the freedom to discover your creative vision, including the stunning slim-bezel NanoEdge display with its 86% screen-to-body ratio. You'll appreciate not only the tremendous power within and the thoughtful attention to detail such as the exclusive ErgoLift hinge but also the timeless beauty of the design, with its sophisticated utopia Blue finish enhanced by the stylish silver trim panel. 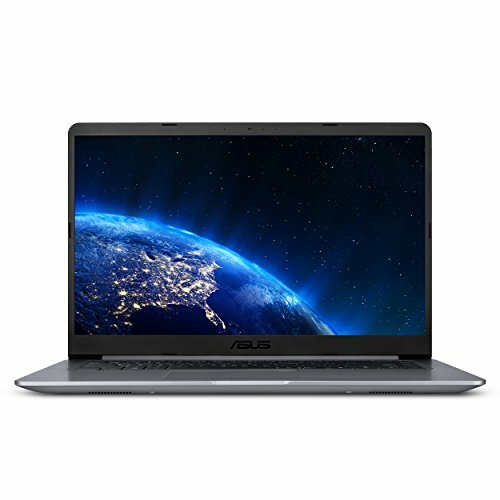 Zenbook 14 Meets the ultra-demanding MIL-STD-810G military standard for reliability and durability, undergoing a punishing test regime that includes extended tests for operation in harsh environments including extreme altitudes, temperatures and humidity. 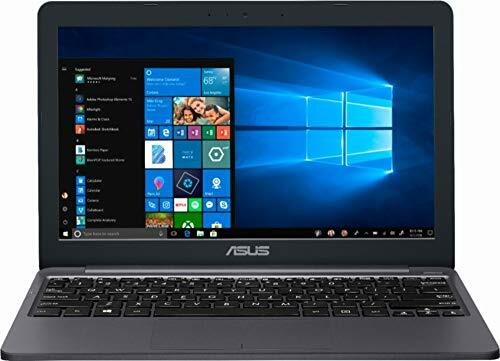 To create the astounding quad-speaker sound System in zenbook 14, The ASUS Golden ear team worked with renowned home and automotive audio experts harmon Kardon. Two bass speakers and two high-frequency speakers deliver smooth, clear and powerful full-range sound, while Smart amplifier technology prevents distortion And speaker damage at high volumes. 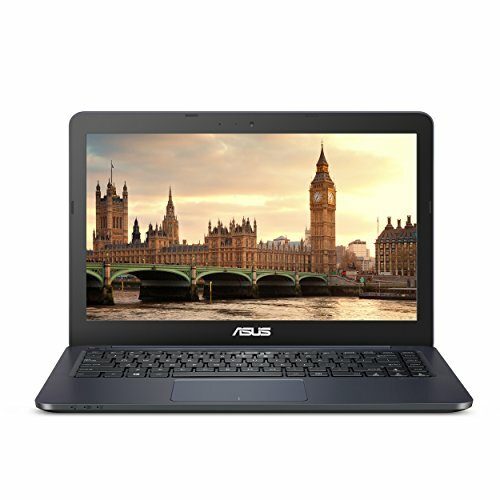 Together with ASUS SonicMaster technology a combination of hardware and software fine-tuning The results are truly astonishing. 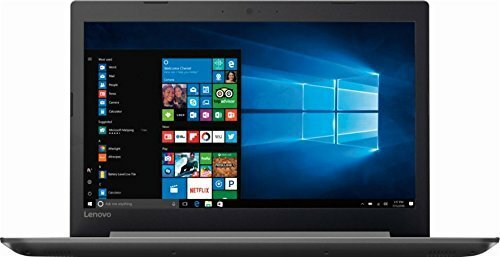 Faster, simpler, and more secure, the Lenovo Chromebook S330 brings the latest Chromebook features to you housed in a sleek, stylish, and durable slim laptop chassis in Business Black. 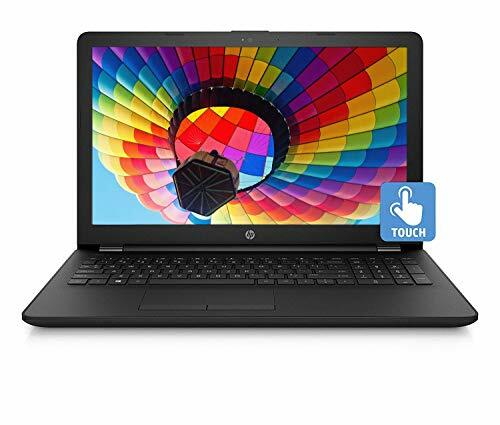 Bringing the latest multimedia in high definition, this Chromebook features an FHD display that is near-edgeless, for effortless enjoyment of your favorite multimedia content. 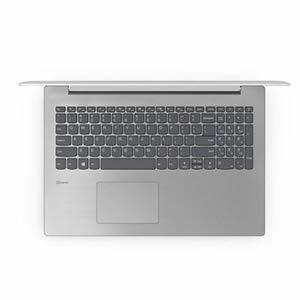 Never slowing down and always up to date, the Lenovo Chromebook S330 offers the latest in digital security while delivering perfect day-to-day performance via powerful processing with integrated graphics, eMMC storage, and DDR3 memory all with up to 10 hours of battery life. Dual-core processor for general e-mail, Internet and productivity tasks.